No 267. 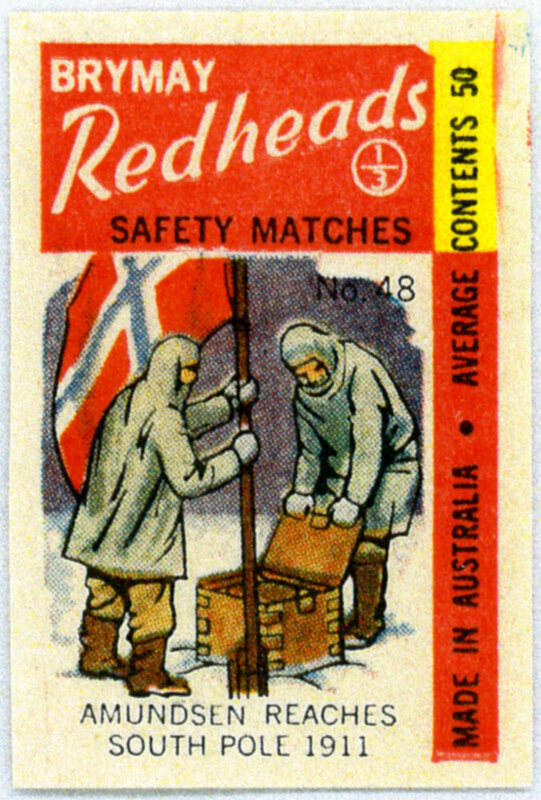 Australian matchbox label featuring Captain Roald Amundsen. Verso blank.